Ensure your business has the right components for all of your electrical requirements. 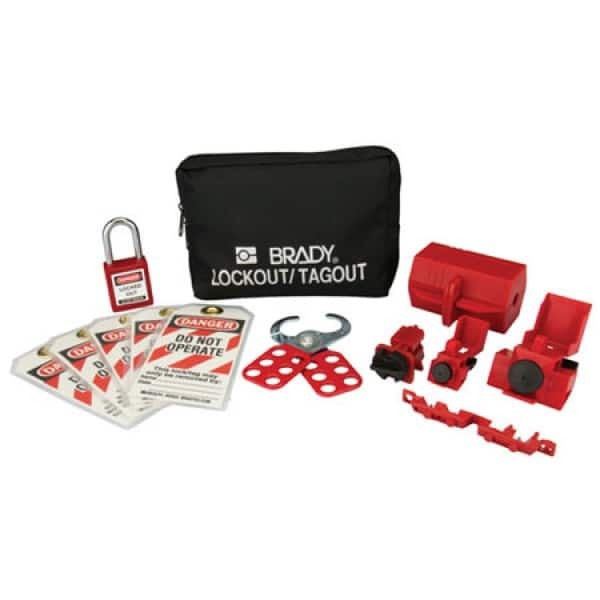 Pouch has two small D-shackles and belt loops to attach to tool belts for portability. terminal-blocks, cable flags and general banner labels. Shock and vibration tested for toughness. 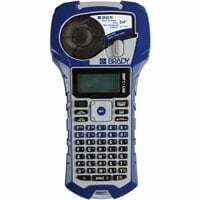 Welcome to Jabac, Australia’s leading distributor of Brady Products. 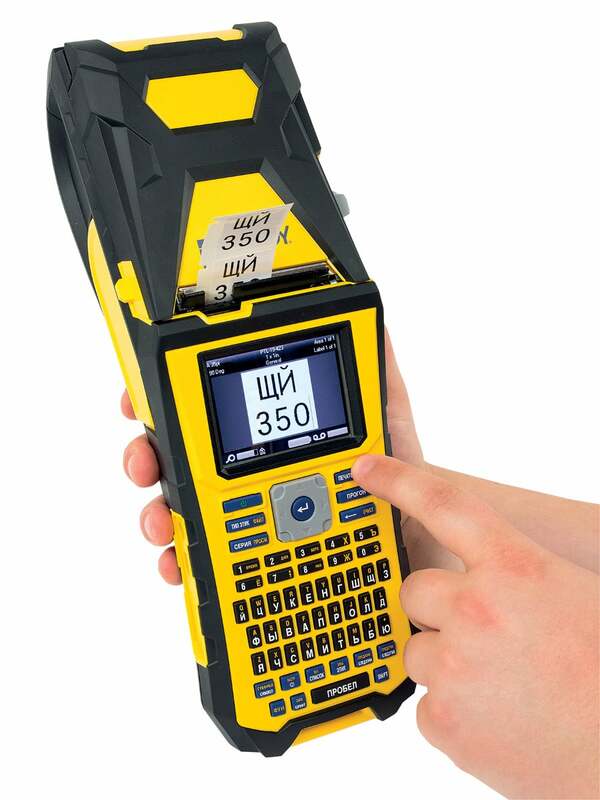 We offer commercial label printers, portable printers, wire markers, cable labels, and safety signs in Australia. TALK TO US TODAY. 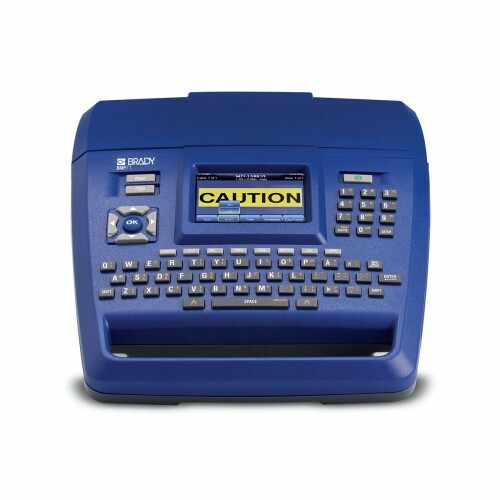 We only sell the best and most reliable label printers on the market. 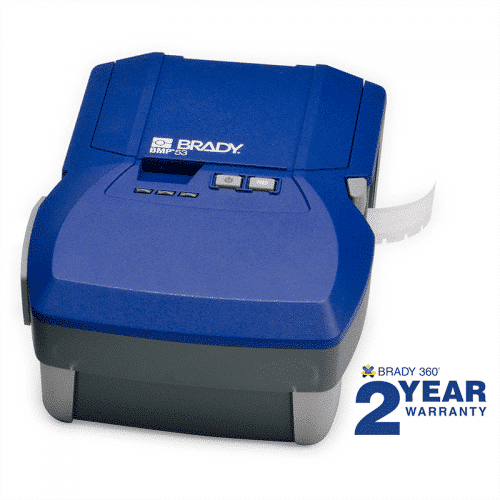 Brady label printers come with a 1-year printer warranty standard free of charge. 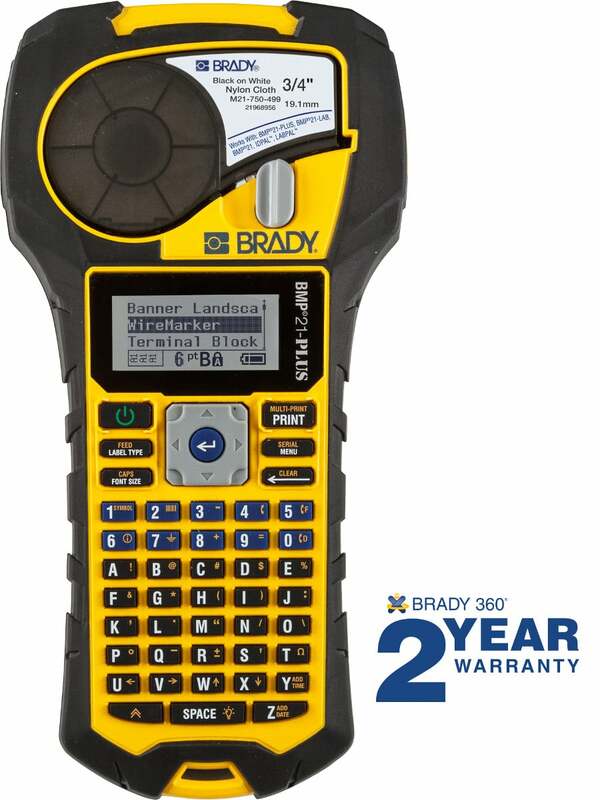 The BMP®51, BMP®53, BMP®21-PLUS & BMP®21-LAB are the exception and have a 2-year warranty. 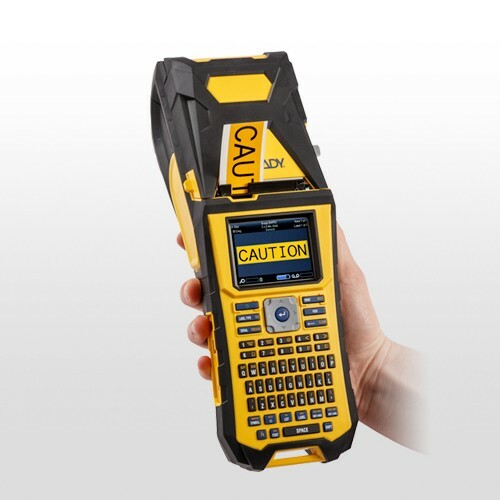 Jabac is the leading supplier of electrical, telecommunications, label printers, merc and safety signs in Australia. Established in 1991, Jabac is your #1 choice for all your specialised label printing needs. We supply off-the-shelf products for electrical and data cabling plus asset, general ID through to a full range of laboratory labelling. 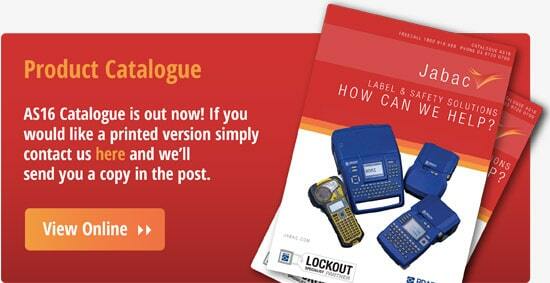 Ask us about custom labels, they can be supplied in various materials and sizes. We also offer a complete turnkey label printing service. Jabac is the original source for all MCF MERC safety signs and identification. Whether you are looking for standard off the shelf safety signs or a fully customised sign, Jabac can help.